It is with humble acceptance that we announce the promotion to glory of our beloved mother, Annah Kerubo Michira, that occurred on 21/05/2018 at texas cancer Centre. 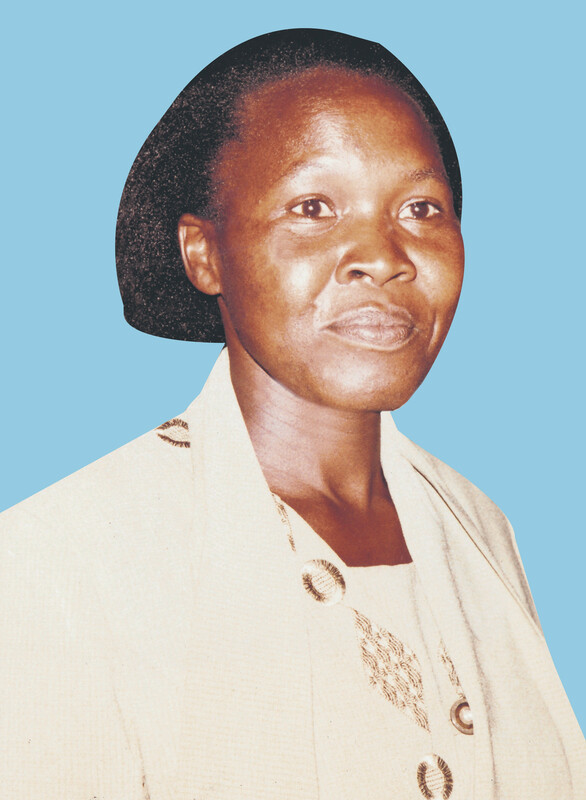 Daughter of the late Mzee Ondieki Mwebwa and Rebecca Nyanchera. He leaves his loving husband pastor David Michira Sagero and children; Cleophas Nyasinga, Faith Nyaboke, Victor Magara, Rebecca Mogotu. Sister of Florence, the late Mosongo, the late Omwange, Esther, Yunuke, Sibia, Teresa, Abigael, Henry, John, Evans, Rodah, Yucabeth, Joel. Sister-in-law of the late Samuel, Miriam, Janes, the late Tabitha, Margret, Orpha, the late Henry, Annah, Hyrine Joseph, Elisha, Lydia and Erick. Daughter-in-law of the late Rev. Zachariah Sagero, Nyangeri, the late Omote, Ondigi among others. The main fundraising will be at Holy Family Basilica, Cardinal Otunga Hall as from 5.00pm on Tuesday 29/05/2018. The cortege leaves Chiromo Funeral Parlour on 31st May 2018 at 7.00am to Kisii Irungu Village for a requiem service at Irungu PAG church. She will be laid to rest on Friday 1/06/2018 at her home. 2nd Tim 4:7 I have fought a good fight, i have finished the race and kept the faith.